For all area residents, farmers and businesses in Richland County and surrounding counties. 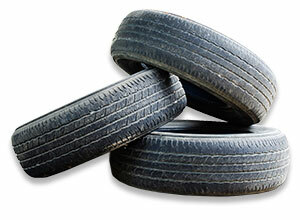 All tires accepted – please remove rims. **L&M Salvage takes tires year round. Town & Country Sanitation, with support from the Richland County Highway Shop, Richland County Fair and Recycling Office.